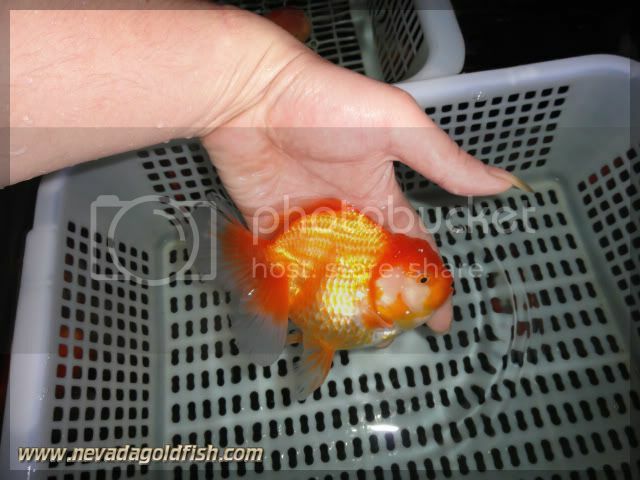 Chubby Oranda is very attractive. ORA023 is such a fabulous Oranda, without doubt. When you see she is swimming around in the aquarium, you will feel comfort, fun and relax.